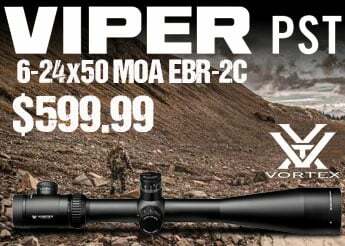 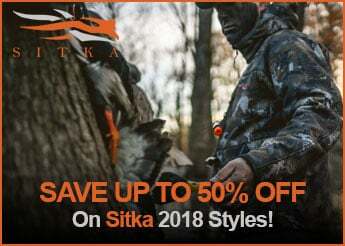 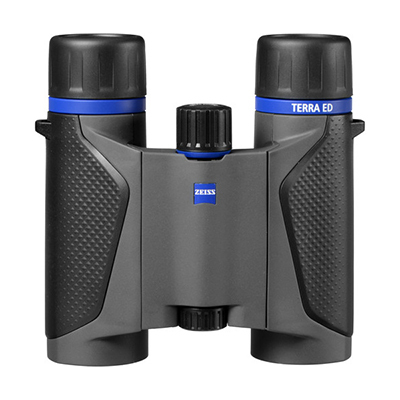 Pure performance in the field. 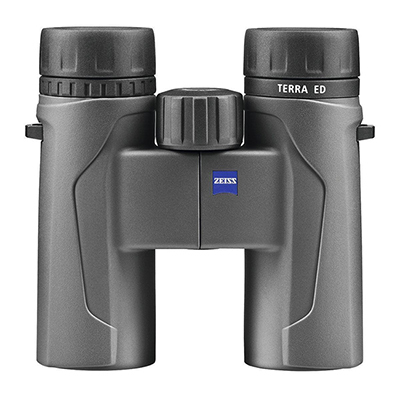 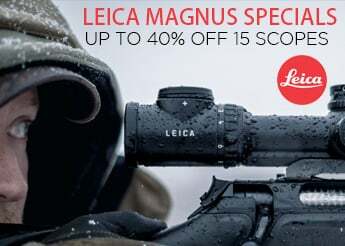 The Zeiss Terra Binocular combines Schott ED glass with Zeiss MC coating for vivid images, wide-angle field of view and a 5.25 feet close view, lightweight and compact housing, and a comfortable focus system with large focusing wheel. 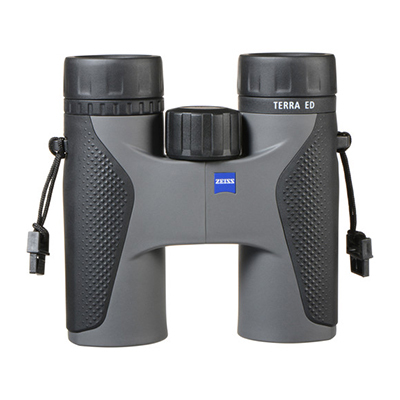 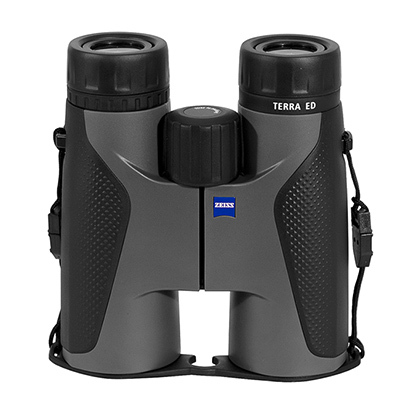 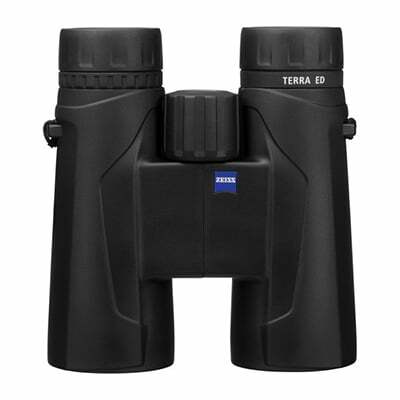 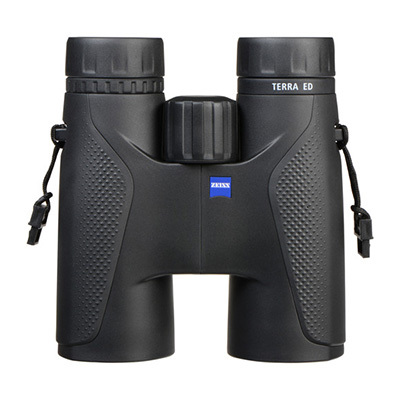 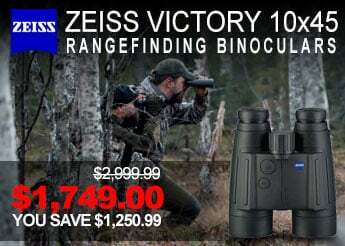 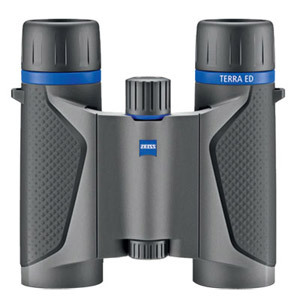 Quickly pick out an individual animal from a herd or birds hidden in clumps of bushes with the Terra binocular.